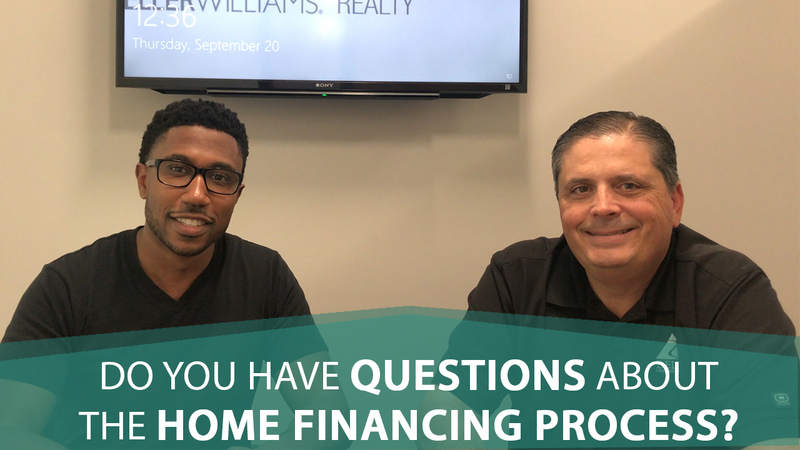 If you’re a first-time homebuyer and you have questions about the lending process, I’ve invited an expert lender to join me today to answer them. Do you have questions about the lending process? Today I’m joined by Mark DiMercurio of Delta Lending to answer them for you. 0:59—How do you get started applying for a loan? 1:58—What does your credit score have to be? 3:20—What’s the minimum down payment you’ll need to make? 4:18—Is the down payment the only money needed to purchase a home? 5:25—Do lenders offer rate locks? 6:08—How do you get the lowest interest rate possible? 7:07—How can you improve your credit score? 9:37—What documentation do lenders require in order to pre-approve you? If you have any more questions for Mark, you’d like to apply for a loan, or you’re interested in refinancing, you can reach him by phone at (925) 513-0444 or visit deltalending.com. As always, if you have any other real estate questions or are thinking about buying or selling a home, don’t hesitate to reach out to me as well. I’d love to help you.